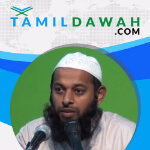 Visit http://www.tamildawah.com/ for more tamil bayans. 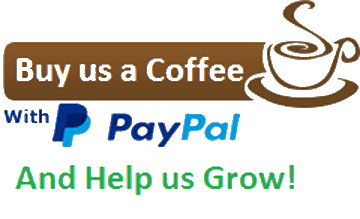 Listen the audio bayans on our app for Android. Or use Apple Podcasts for iTunes. 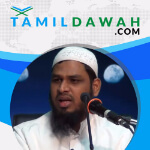 Visit http://www.tamildawah.com/app/ for more details. 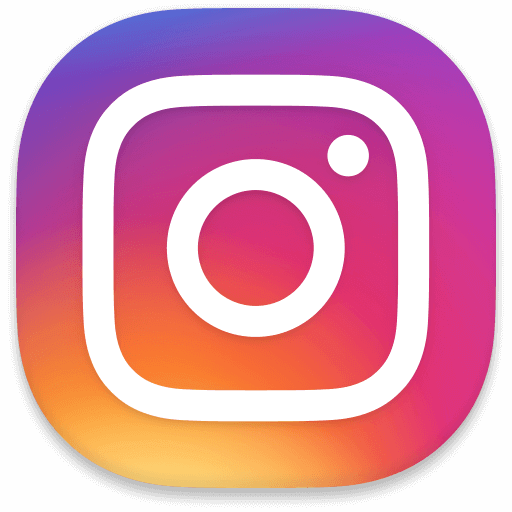 Rahmatullah Firdousi – Who should we fear?